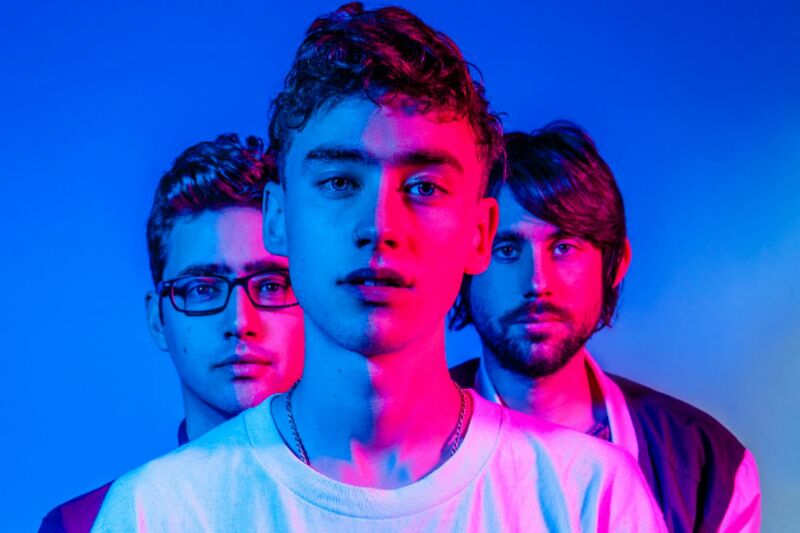 Years & Years have confirmed the details for their new single. The British synthpop band – composed of Olly Alexander, Mikey Goldsworthy and Emre Türkmen – have christened “Sanctify” as the first promotional cut from their upcoming sophomore studio collection under Polydor Records (UK) and Interscope Records (UK). Years & Years’ second album and follow-up to 2015’s “Communion,” which topped the UK Albums Chart and peaked to number forty-seven on the US Billboard 200 Albums Chart, is scheduled to arrive later this year. The new project, tentatively entitled “Snactioned Human,” boasts further contributions from Justin Tranter, MNEK, Julia Michaels, Sarah Hudson, Dallas K, Alex Hope, Lostboy, Noonie Bao, Grades, and Clarence Coffee Jr.
Watch the music video for “Meteorite” below.